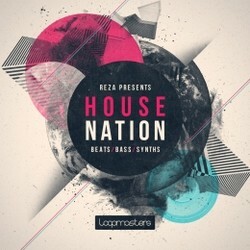 Loopmasters has announced the release of Reza presents House Nation, a collection of house samples. Using all of his experience within the House music scene Reza delivers everything you need to create exciting Club Ready tracks covering all the bread and butter sounds you will ever need such as Kick Free Drum Loops, Fat Bubbly Basses, Classic and Future Classic Riffs, Timeless House Stabs, Punchy Drum One Shots, Action Packed SFX and Funky Vocal Cuts. 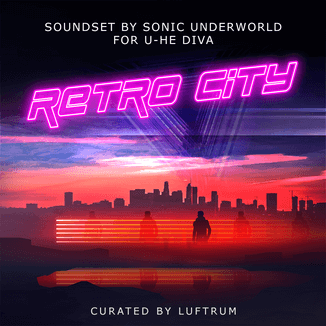 In Detail producers should expect to find 926Mb of 24Bit quality sounds and loops including 42 Bass Loops, 146 Drum Loops, 45 Music Loops, 72 Drum Shots, 15 Bass Hits, 29 SFX, 33 Synth Stabs, 38 Vocal Shots, 236 Rex2 Files and 64 Soft Sampler Presets for Kontakt, Halion, Exs24, nnxt and Sfz formats. 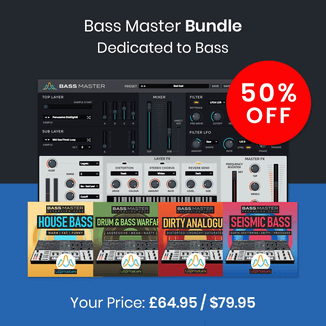 The collection also comes in Apple Loops, Ableton Live Pack and Reason Refill to purchase separately. All Single Sounds in this pack have been tagged ready to use in Native Instruments Maschine making locating the sounds within the Maschine browser effortless. House Nation costs £29.95 GBP. Individual parts are sold separately.